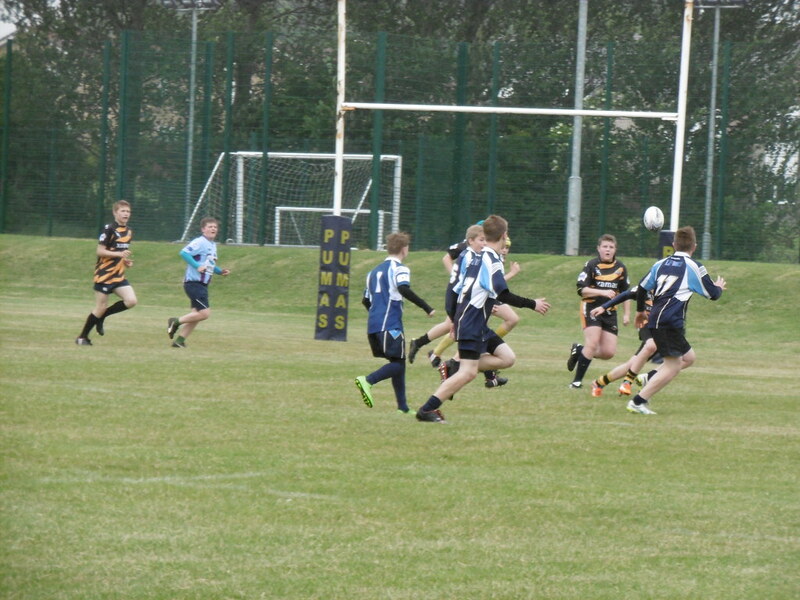 The Pumas under 13's with just 10 fit or available players took on Title Contenders Durham Tigers at home yesterday. Perviously away, Peterlee were not able to compete at shildon where Durhams attack appeared to score at will and the new young Pumas side werent able to take much from the game at all. However with new players joining all the time and a lot of hard work being put in by a side largely playing up year with a few notable exceptions the Pumas are inproving every game and could claim to be unfortunate to only turn around 18 10 down at the break. Durham had opened up a two try lead but Pumas Standoff Ewan Lydiatt got on the end of two well worked moves and powered over on the right at ifrst and then on the left converting one of his tries. Dom Thwaites was held up short a couple of times jinking through the durham line and Lewis Collin was unfortunate after a brilliant spin out of a tackle in front of the posts to just pick the wrong angle and hit more contact. Ewan was also unfortunate not to score a couple of more times. The Pumas attack though has definitely improved and are creating more chances as they progress but it was the first half defence that epitimsed this game, line speed was excellent taking the Pumas line into the Durham attackers faces and giveing them little time to make decisions and all 10 players were making tackles where in the past it was not the case. Durham were drawn into the arm wrestle of a game that the pumas had trained for and it worked for most of the game. 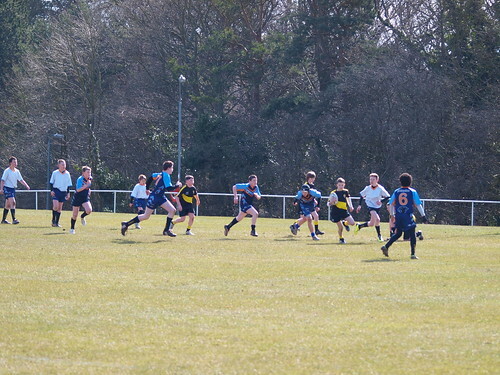 Unfortunatley, the Tigers had twice as many players as the home side and were able to put a totally fresh side on at half time and as the fatigue kicked in for the Pumas, the Tigers were able to employ thier slick wide game, avoiding the strong pumas middle and posted 4 tries in consectutive sets to put a higher score than the competitiveness of the game would have suggested. 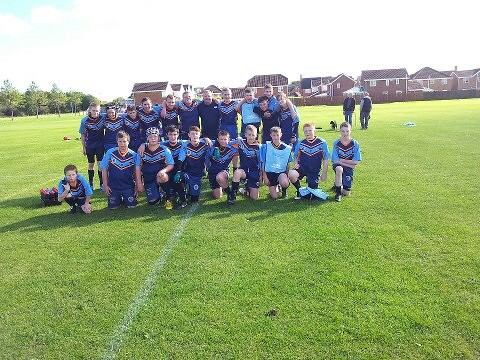 Peterlee had several chances to score in teh 2nd half also but a strong Tigers defence managed to keep them out. Peterlee are away to Cramlington next Saturday 27th.